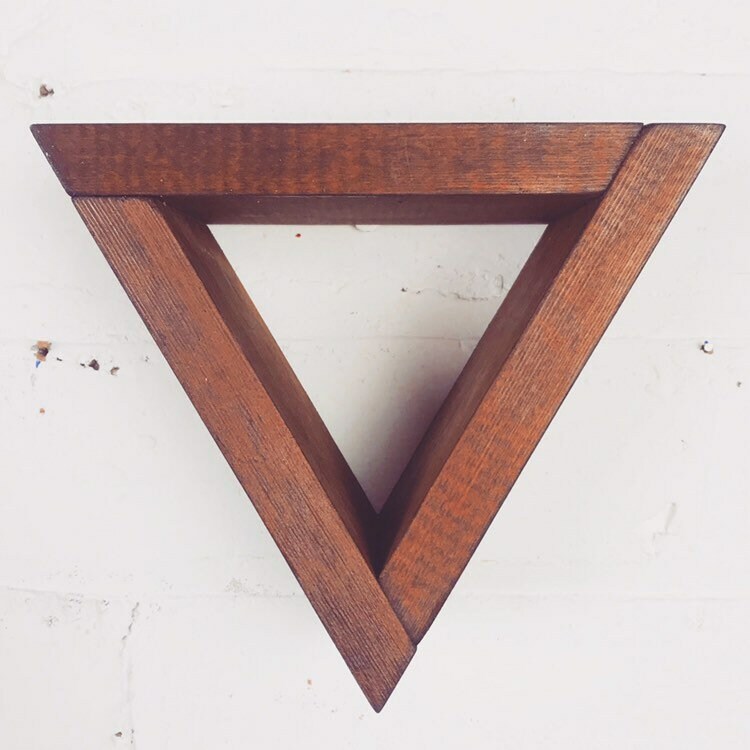 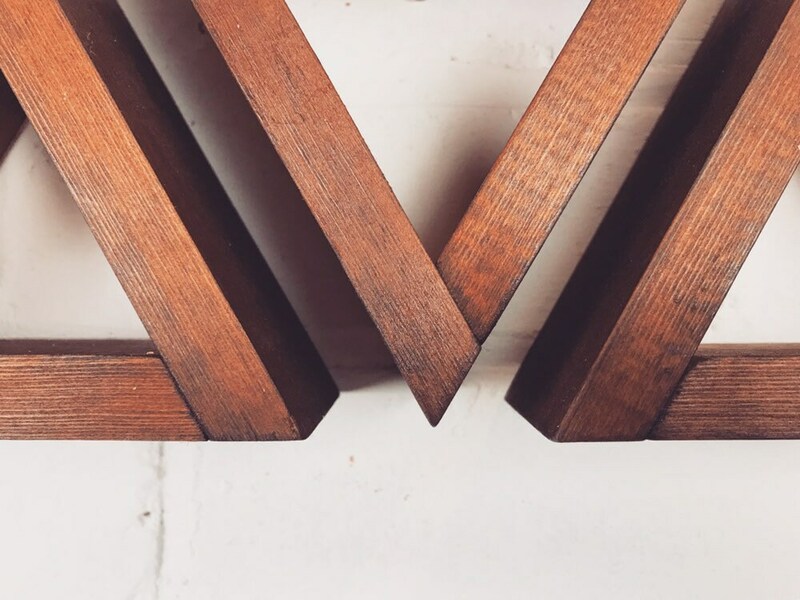 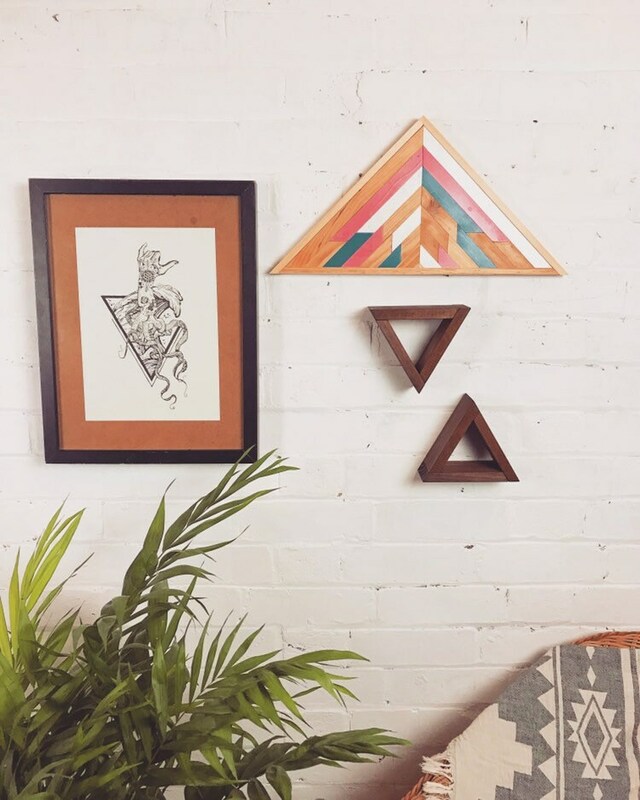 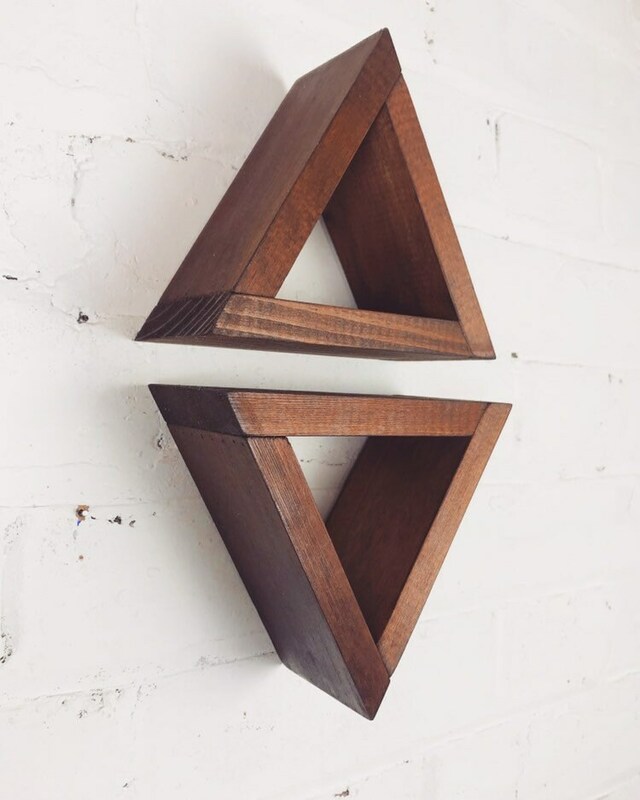 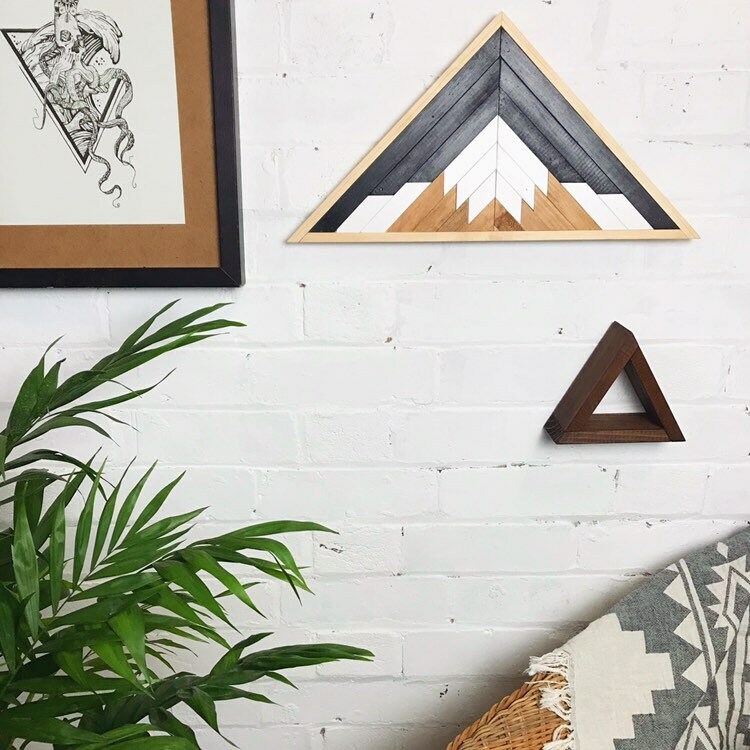 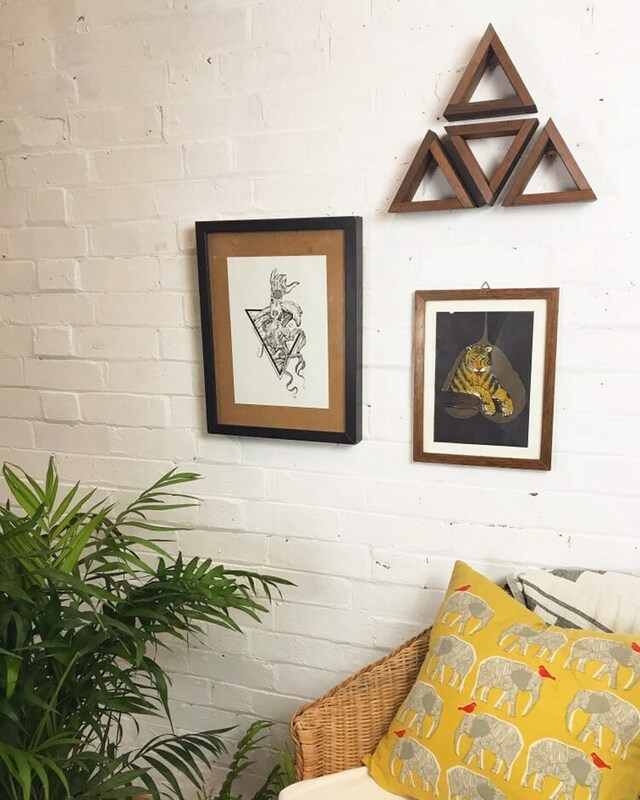 These little triangles are great as a piece of art or small shelves to show off some of your cool stuff! 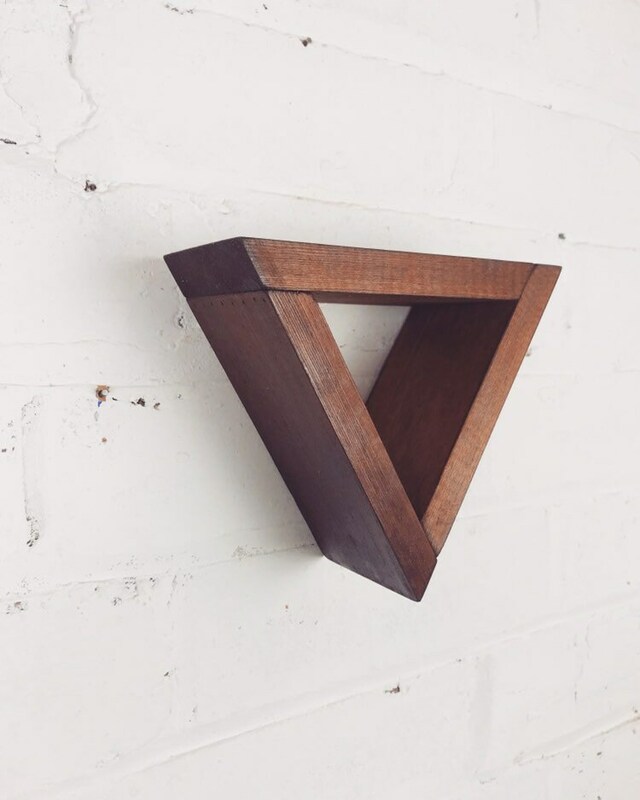 These are made from reclaimed wood sourced locally to the workshop in Leicestershire, England. 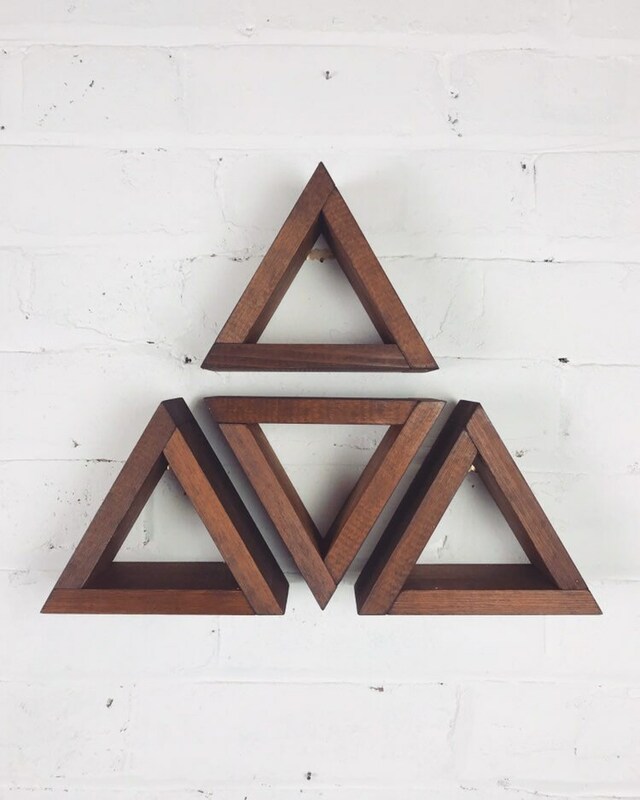 Each one of these is stained using eco-friendly wood dyes. 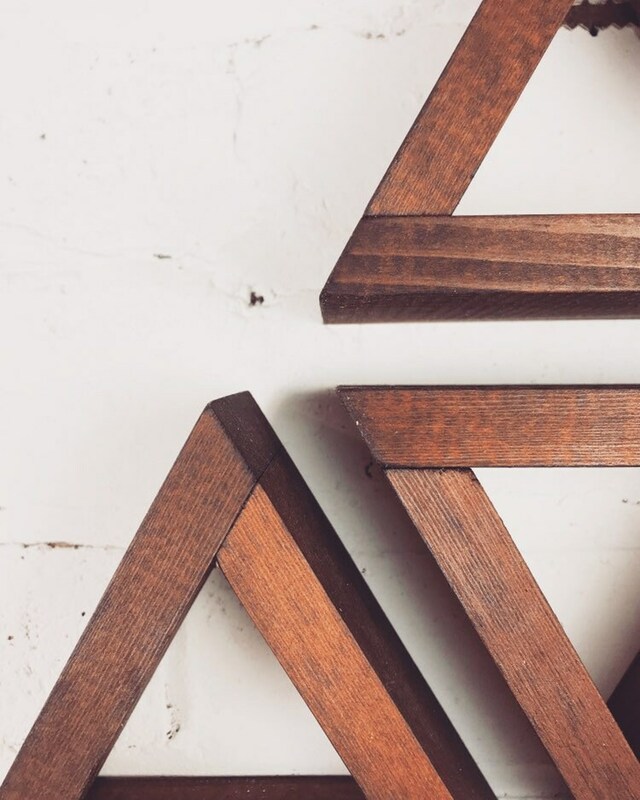 Yes, it takes time but we love to make them! 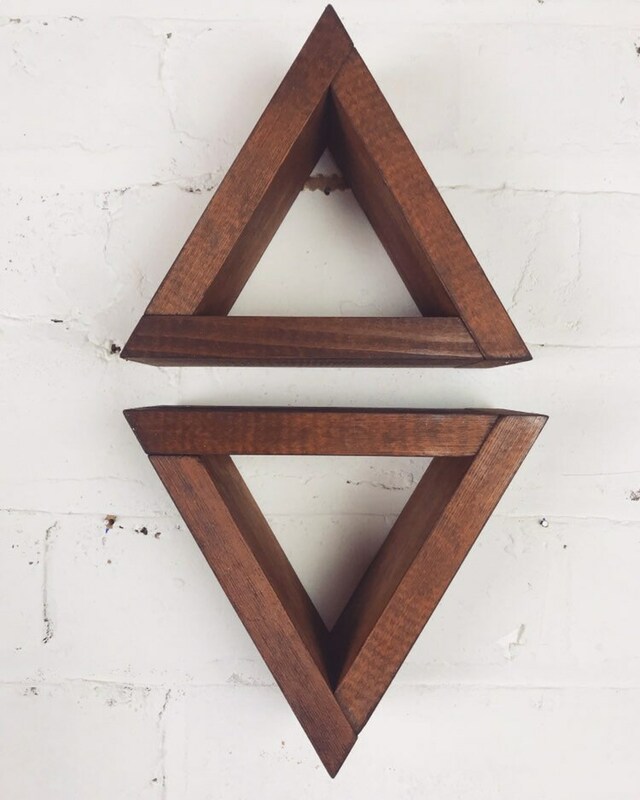 This great natural material has its own story and will make a unique addition to your home!